There is a wide variety of cookware available in the market and it may surprise you that each of them has a bunch of pros and cons in terms of health. Some of them add to the nutrient value of the food while some other may deplete it. Below we have discussed some pros and cons of the most commonly used cookware. 1. Copper- Copper pots and pans heat up in a moderate and stable manner. 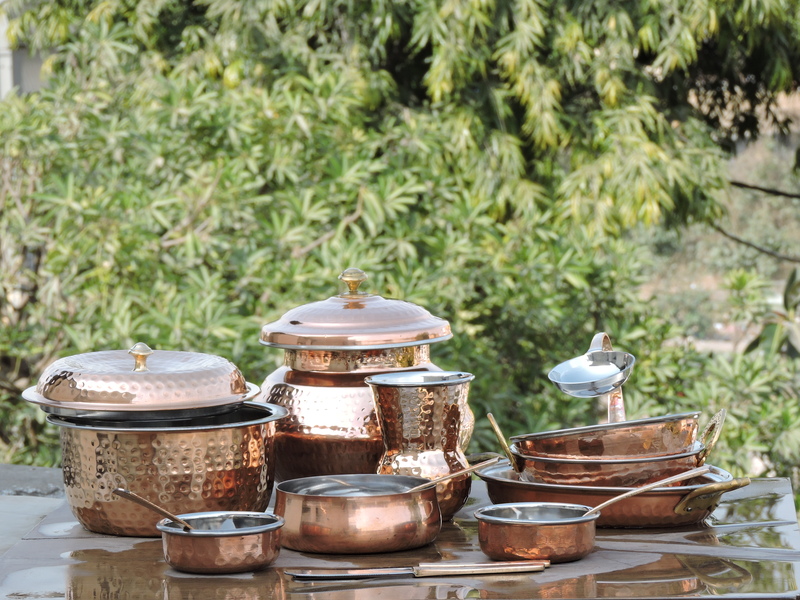 In order to make the most of the metal a lot of other cookware is coated with copper to increase the conductivity and heat distribution. 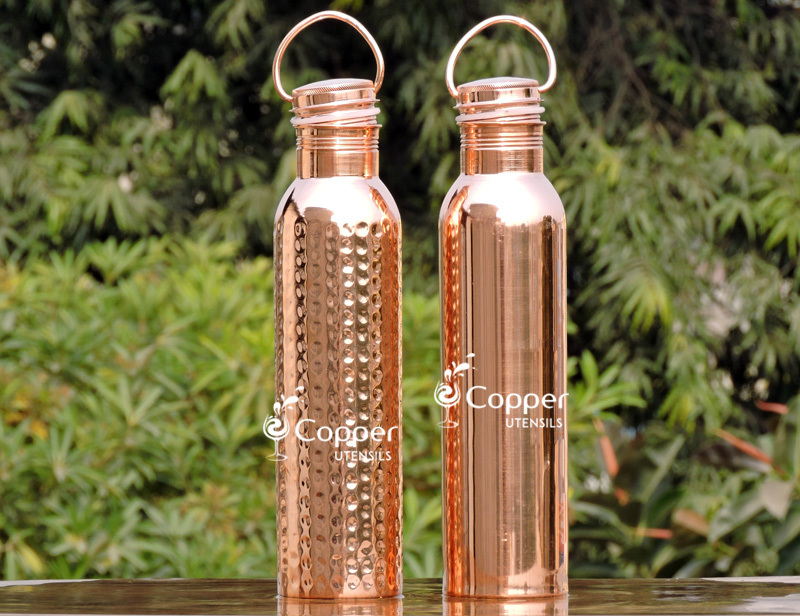 One needs to remember that copper itself is a potentially poisonous material. 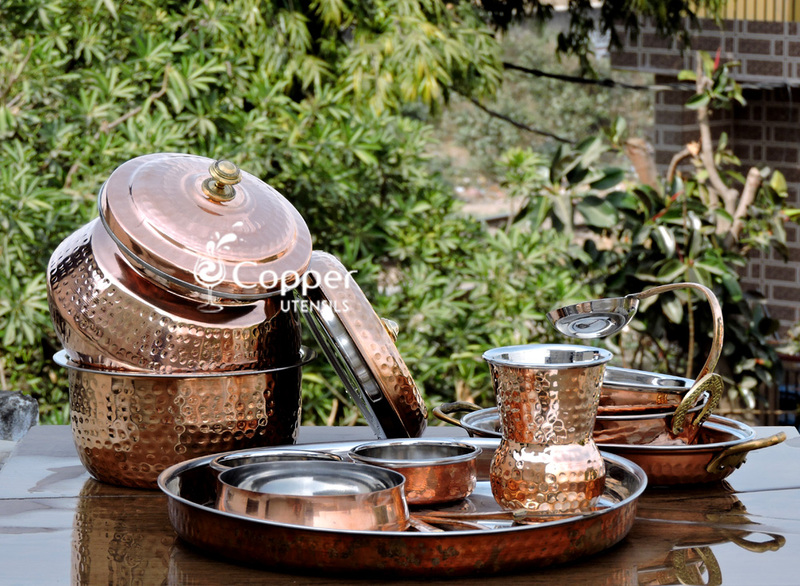 If you are using copper pots for cooking, it is important to see that the copper pot has not been damaged. If you notice any orange lines in your copper pan or pot, do not use it to be on the safer side. 2. Stainless steel- Pots and pans made of stainless steel are an alloy of a bunch of metals. The main advantage of stainless steel cookware is their durability and firmness. But along with that some of the alloys may contain nickel, to which some people are allergic. With excess heat and prolonged use, stainless steel cookware may get discolored. Also, stainless steel pots and pans are not ideal for slow cooking as they may burn the food contents. 3. Clay/Ceramic- Terracotta pots and pans are porous which means they allow the excess steam to escape from the pot making the food cook quickly. A majority of ceramic pots have a coat of varnish on them to reduce the porosity. But these varnishes may contain lead which is a life-threatening chemical and easily reacts with acidic food items. If you are looking forward to purchasing ceramic pots then make sure that the utensils are made from all organic material and are not harmful to the health in any way. 4. Non-stick coating- Non-stick cookware surface is made of plastic combined with chemical hardeners. For non-stick cookware as far as the non-stick coating is not damaged or scratched, it is safe to use. Non-stick cookware is loved by health conscious people as you do not need any oil when cooking in a non-stick pot or pan. When cooking on a non-stick pan always use a wooden or silicone spatula to avoid any scratches. Make sure to clean the pan with a soft sponge and soap only after it has cooled down completely.